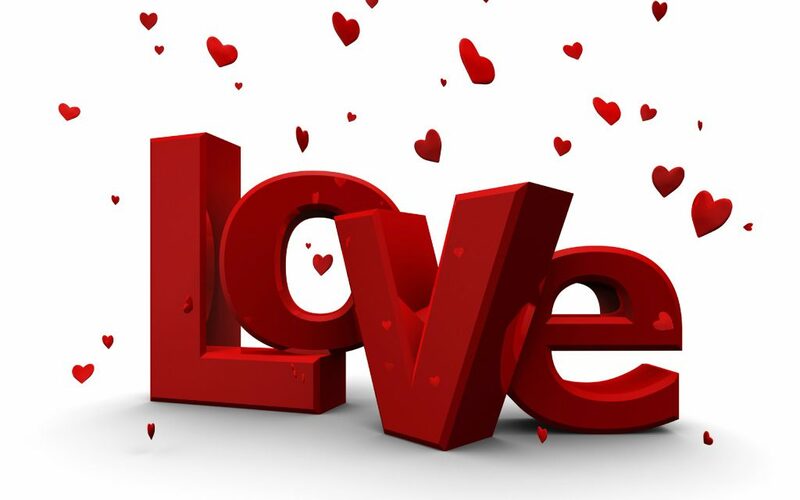 It’s another February 14th, Valentine’s day…..the day of love! Are you searching for Valentine Messages for your boyfriend? Valentine’s Day is one of the best times to show love and affection to your boyfriend. On Valentine’s Day, you have a great chance to show your man that he is the most important part of your life. As sweethearts, you know that Valentine’s day is a lot more than just candles, chocolates and teddy bears. It’s important you send him sweet messages to show him how much you care about him. If you are having difficulty finding the sweet words to express your feelings to your man on Val’s day, take a look at these examples of Valentine’s Day messages directed toward the special man in our life. Show love to your boyfriend with these romantic Valentine’s Day messages for him. Whether it’s a long distance relationship or a physically close one, you can send these Valentine wishes and messages to him via Text message, Facebook Messenger, Whatsapp or any chat media of your choice. I always thought the perfect guy was only found in fairy tale movies until I met you. But I realize even more so on this Valentine’s Day that my perfect man is you. From the first time I saw you, I knew you would have my heart. Happy Valentine’s Day to the best boyfriend I could have asked for. Happy Valentine’s Day to my handsome boyfriend. I am proud to be yours and love being with you on this day and each chance we can get! You are the kind of man that I dreamed I would meet someday. I am so glad to know that dreams can come true! Happy Valentine’s Day my boyfriend! To my sweet and precious boyfriend on Valentine’s Day, I never knew that someone like you even existed but thank you for taking my heart and filling it full of love. You are the only man that lifts me up when I am down, when I am worried you comfort me. You are a true friend and love. I love you so much. Happy Valentine’s Day! You have showed me the true meaning of love and how it feels to be loved. You have swept my feet away. I love you my dear. It’s just one day in the year, but you should know that I love you every day and every moment. Take my love on this beautiful occasion! I don’t want fancy gifts and fresh flowers. All I need is you holding my hands and saying that you love me. Happy Valentines Day. Chocolates are sweet, flowers are romantic. But if you’re with me, I don’t need anything else. I love you. You are my lover, my boyfriend, my partner, my inspiration, my best friend, my one and only, my life. You are my everything. I love you.